There are a lot of cheap Android smartphones on the market but chances are you will have to import them from China and that’s not always ideal. 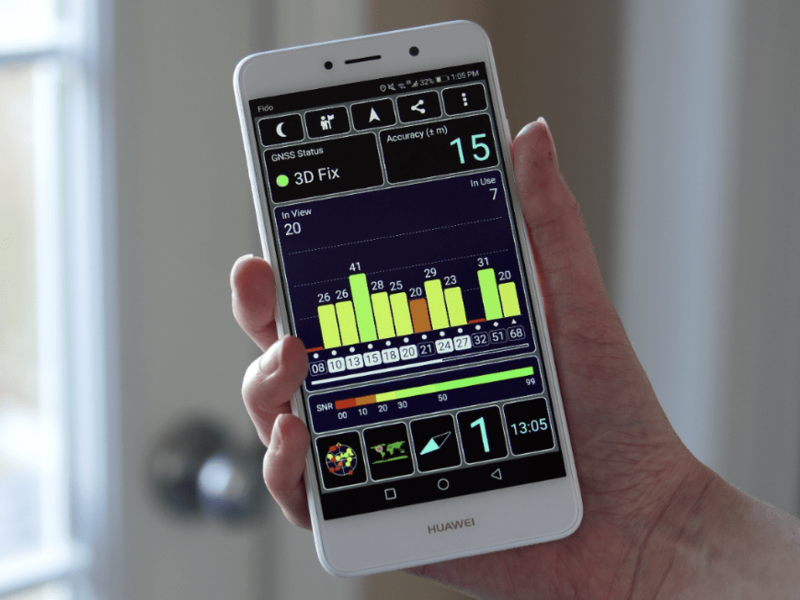 The giant smartphone manufacturer Huawei changed that with the new Huawei Elate that is available in the US. 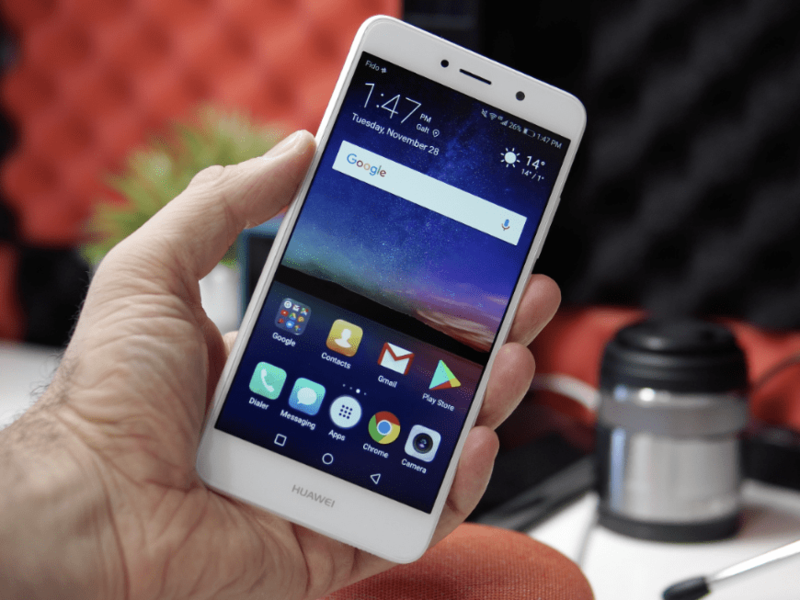 The Huawei Elate is available from a couple of carriers and it costs $65 wiea contact. 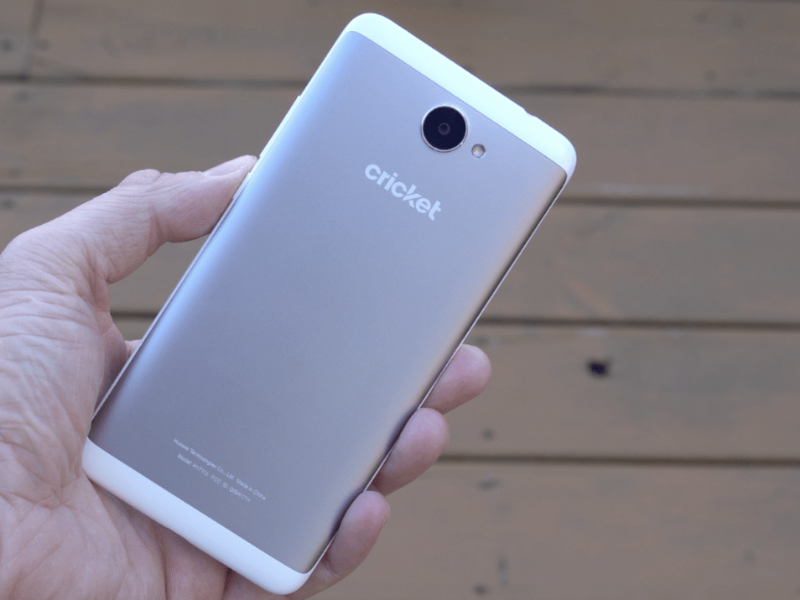 For that price we get a 5.5″ screen, a octa-core CPU, a 4000mAh battery and Android 7.0. Sure, the screen has a 720P resolution and the CPU is the the mid-range Snapdragon 435 but even like this it’s quite unheard off at this price range. The phone’s frame is made out of plastic, but that type of plastic that looks and feels good to touch. The back is made out of metal and it gives the phone a very premium feel. On the back we also have a 12MP camera and a flash and since we are talking about cameras on the front we have a 8MP selfie camera. The phone has a 3.5mm audio jack that offers great sound and it can also take an SD card that can be used as internal storage. At the bottom of the phone we have a single speaker that doesn’t sound amazing but appropriate for such an affordable device. The 5.5″ screen is an IPS panel that has great viewing angles and very bright colours. The maximum brightness is not mind blowing but decent enough so you can see the screen pretty much anywhere. The touch sensitivity is also great and the screen can register up to 10 touches in the same time. 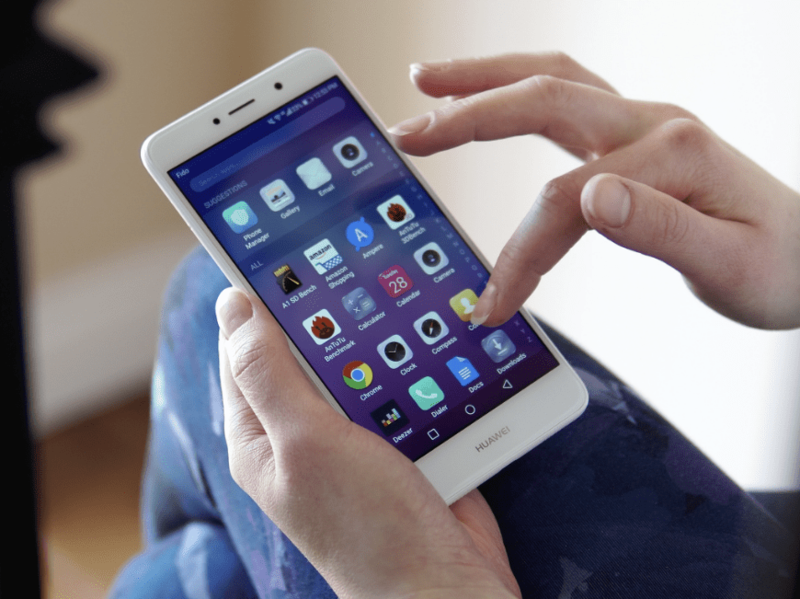 Since the Huawei Elate has only 2GB of Ram is not the greatest for multitasking. As soon as you have 5-6 apps running in the background the phone will start killing the apps and they will have to be reloaded when you need them. Even though we have Huawei’s EMUI skin on top on Android 7.0 the phone doesn’t feel slow at all. Scrolling in between screens and opening apps is done quite speedy and fluid. If you are coming from a more expensive device you may feel the longer wait time when opening new apps but if come from an entry level device you will be very happy with this one. I was able to play the two games that i download without any lag. Of course neither Need for Speed or the Traffic Rider are that graphics intensive but i just wanted to see how the phone does for some casual gaming and it did great. On the YouTube app the maximum resolution that you can select is 720P and that is the maximum screen resolution as well. All the videos that i watched at that resolution worked great and without any lag. The Huawei Elate has a massive non-removable 4000mAh battery and it also supports fast charging. The charging time from 0 to 100 is done in about 2 hours. The battery life is extremely good since the phone is using the super power efficient Snapdragon 435 CPU. You will be able to go for a couple of days without changing the phone and get around 9-10 of screen on time. That kind of battery life from a $65 phone is mind blowing good! I wasn’t expecting much from the cameras on this phone because i was taking in consideration the low price. Once again i was very surprised. With plenty of light both the front and rear cameras take great looking pictures that are detailed, sharp and with accurate colours. I have included some sample pictures in the video review and you can find that at the bottom of this article. The pictures in low light aren’t as good but that was to be expected. However the pictures are still usable from the front and rear cameras and much better than other more expensive phones i have tried in the past. Even though it’s hard to believe, the GPS module used in the Huawei Elate is exceptionally good. It only takes the phone a couple of seconds to find the location and it doesn’t loose it easily. Using any navigation app works great and on par with other more expensive phones. Since the Elate is sold in the US it supports US LTE bands and that is great because most cheaper phones from China only work on 2G in the US. There is also dual band WiFi connectivity and the speeds over 4G and WiFi are great as well. For $65 this phone is an absolute steal and i don’t think there is anything else available on the market that could be better. If you don’t have crazy expectations this phone is excellent and you won’t believe how good it is for such a low price. For more detailed information you can also check out the full review video below. Is there a ton of bloatware on this phone?